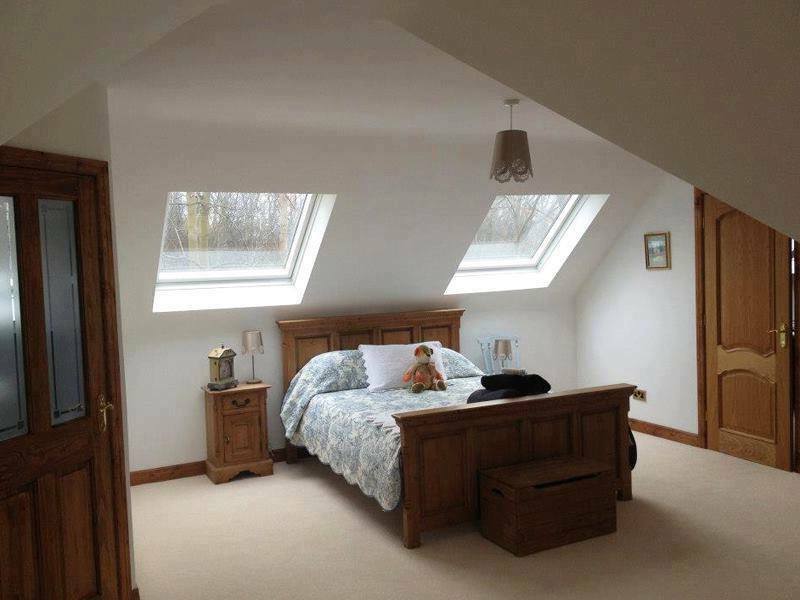 Rafter Loft Conversions provide loft conversions in truss & traditional throughout Wigan including Winstanley, and with having over 15 years in the design and construction there isn’t a better company to choose for your loft conversion. 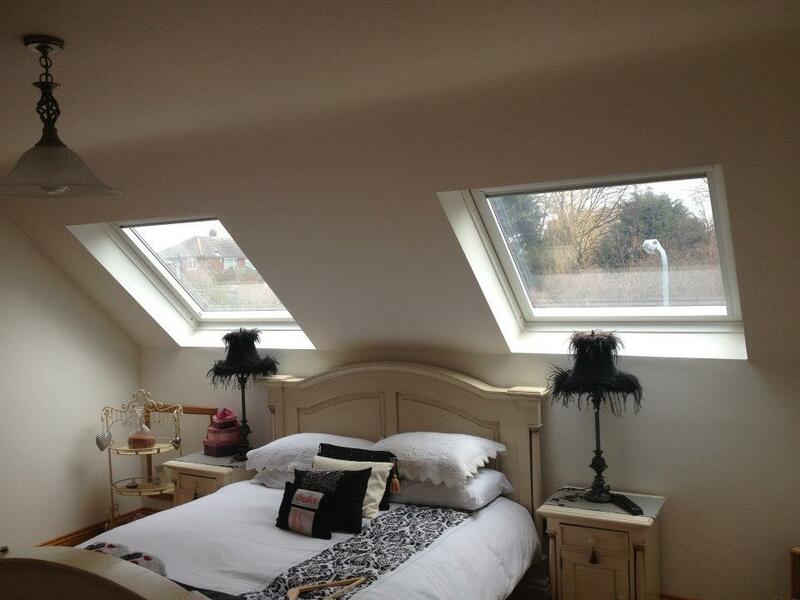 Over time we have grown as a company by offering high standards which all our clients can expect from us. 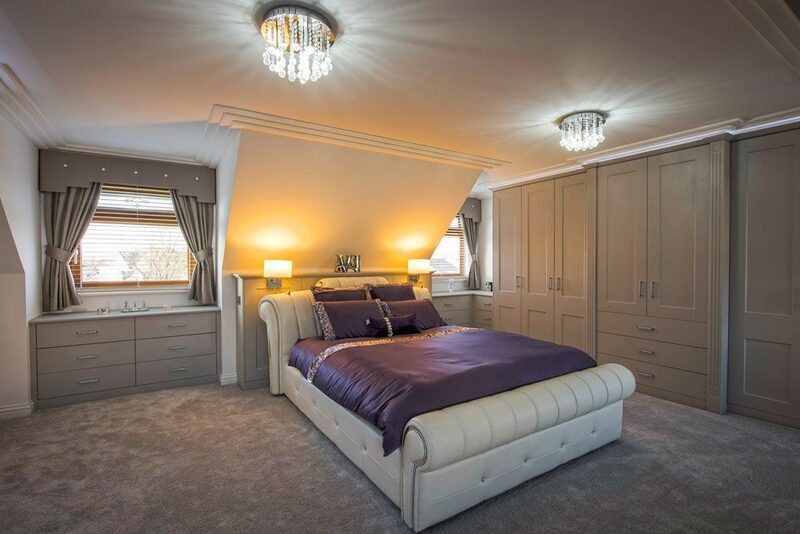 All loft conversions are project managed from start to finish by one of our highly skilled team members, Rafter Loft Conversions will ensure to convert and implement any ideas that you have into a stylish room which suit’s both your personal taste and your budget.